Who said modern horror was stale? Sometimes it's easy to dismiss modern horror as a fairly boring genre. With so many mainstream releases relying on jump scares and the market being largely dominated by franchise entries, the temptation for cynicism is rife. But like any genre, pay close enough attention and you'll realise there's a bunch of interesting films being created. In fact, some of the most unique horror movies ever released have cropped up in the past five years, proving that the category still has plenty to offer. These films show just how diverse horror can be, ranging from the classic to the subversive and beyond (and that's not to mention horror's ripe potential for humour, either). From traditional chillers to unique psychological thrillers, here are the twelve greatest horror films of the last five years. Not every horror movie can be a masterpiece, but there are enough genuine frights in Sinister to make it stand out amidst a sea of mainstream failures. 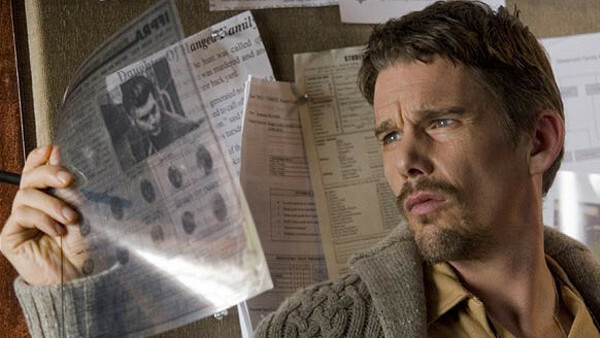 Released in 2012 and directed by Scott Derrickson, Sinister sees Ethan Hawke play fictional true-crime writer Ellison Oswalt, whose discovery of a box of disturbing home movies puts his family in grave danger. It's these home movies where the frights are most intense. Throughout the story Ellison watches the various reels, which turn out to be snuff films depicting several families being murdered. Each movie is shot in such a way as to be suspenseful and shocking, and the music that accompanies them (as well as the rest of the film) is some of the most skin-crawling in the genre. 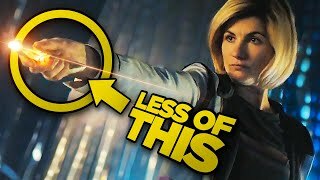 Things do get rather cliché towards the latter half, but by then viewers have already been put on edge and are more susceptible to what comes next. Sinister might not be brilliant, but it's definitely worth watching.